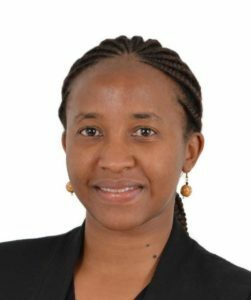 Aisha Abdulaziz is an Energy Consultant with the World Bank based in Nairobi. She is a renewable energy professional with over 7 years experience providing technical assistance in design and implementation of energy access projects. For the World Bank, she is supporting the Kenya Off-Grid Solar Access Project (KOSAP) in Kenya and the Somali Electricity Access Project in Somalia including Somaliland, and is a member of the Lighting Global Team working on Quality Assurance. She has also worked on many off-grid energy access projects in Rwanda, Sudan, Tanzania and Uganda.